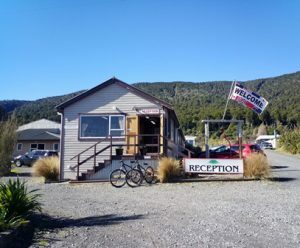 The Crossing Backpackers is ideally located between Whakapapa and Turoa on the North Islands Mt Ruapehu. The Crossing Backpackers backs onto Tongariro National Park dual world heritage site. It’s a great place to stay! 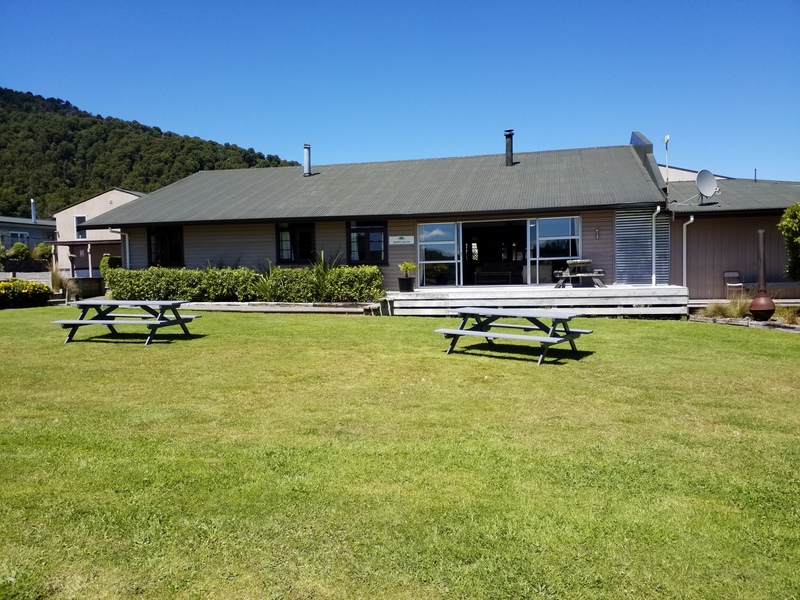 We are proudly Kiwi owned and operated providing great value accommodation. Please see our Terms & Conditions before you book. The Crossing Backpackers is also a great place for school groups, contact us about our catered and self catered school group options! Our daily transport shuttle service operates during the freedom walking season. Our local shuttle operators will pick you up and return you to our doorstep. 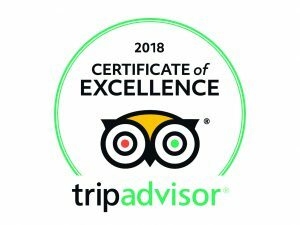 They are committed to offering a personal service to our guests with a wealth of local knowledge and advice to ensure that you have the best experience possible. 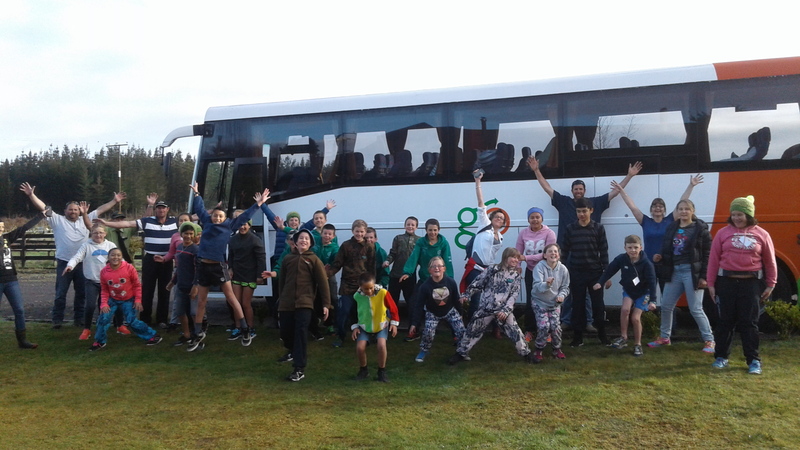 See the Tongariro Alpine Crossing page for more information, Bookings are essential and can be booked with your accommodation. For a winter experience on the Tongariro Alpine Crossing we can advise you and help you book on a guided hiking tour. The local experienced guides operate daily, weather dependent. You will be picked up from our lodge, they provide any extra clothing required, boots, Ice axe, crampons as needed. This is an amazing winter hiking adventure that you are sure to remember.